It is hard to have everything you want to know at a single place. That’s why we have compiled this local SEO guide for you to know about local SEO marketing easily. Let’s start! SEO is the process of optimizing your business site for top ranking following the Google set rules and factors. But local SEO is a bit different than SEO. In local SEO, you optimize the site for attracting more users and customers from local searches according to a local SEO service. But it is not just limited to Google. Rather, Bing, Yahoo, Apple Maps and Yelp are the sources from where ranking of your business is essential. Let me put the words of local SEO consultants in a simpler way. When you search about best restaurants, you get a list of restaurants with names as well as details like phone numbers and maps. With this, you also get normal organic search results in form of articles and blogs. The boxes that show top three or four searches with their names and details are called snack packs. For local SEO, Google is not everything. It is true that more than 90% people use Google for searching but you have to target other things like Yelp and Maps, and Apple Maps as well. So it is a bit different than normal SEO and some unique things are a part of local SEO for small business. Google my Business, Local Citations, Keyword Research for ranking, On-Page SEO, Local SEO link building, Customer Reviews and other things are a part of local SEO as explained by local SEO services. 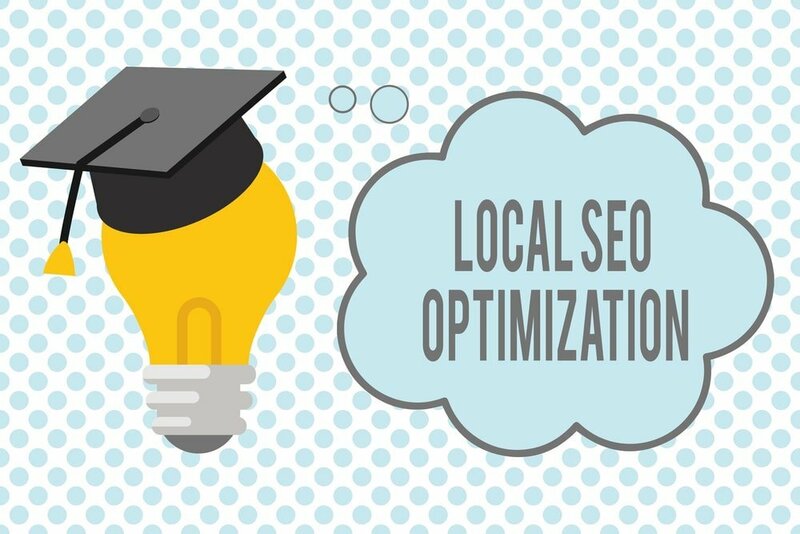 Below are some interesting facts to show you why local SEO is important and why your business need an expert local SEO service. 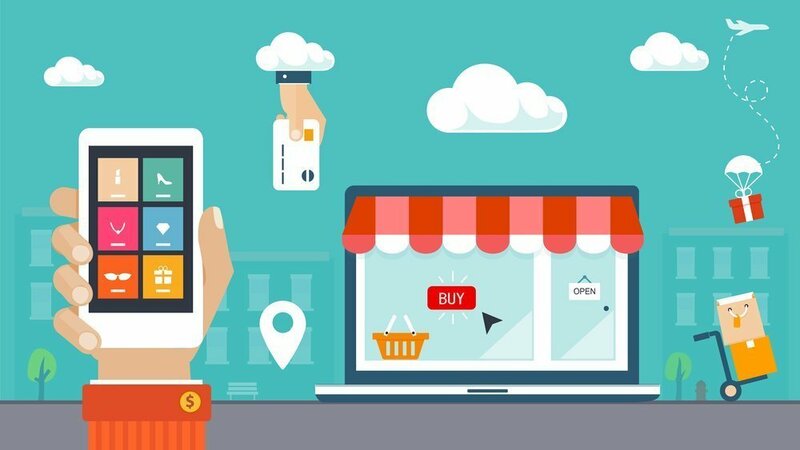 50% Users who searched about a local business on their phone went to visit the store just in a day and 35% desktop users also did the same thing- visiting the stores. 18% Local searches about a business lead to sales and purchases. 60% Americans use their phones or tablets for searching about local businesses or services. More than 50% local searches are done for finding addresses and contacts of local businesses. 78% Local searches end up with offline shopping and purchases. 71% People search about addresses of local businesses just to confirm their presence before visiting. 1 out of 3 People who did local search went to visit the stores physically. Do these facts and stats from local SEO SEO experts make some sense to you now? We hope you might have understood the significance of local SEO. In short, local SEO marketing is a great and practical way to make it easy for local people to find your business online. As more than 70% users use phone browsers for local searches, so targeting these local customers is what we SEO services call local SEO. But it is not just about the search engines, it is also about presenting relevant businesses and brands with their details in maps as well. Following things are the essential parts of local SEO as pointed out by a reliable local SEO service. Without these, your local SEO is just incomplete. So we will talk about these step by step and give you a fitting local SEO guide for a perfect local SEO strategy. You can also say your local SEO checklist. Before deep diving to the details of most essential things of Local SEO, we should get an idea about the different ranking factors that really matters. Without considering the ranking factors for your site you cannot make much progress in local SEO for ecommerce website or business website. Ignoring ranking factors is just like preparing for an exam without following the syllabus. So ranking factors give you a direction when you or local SEO service work on the SEO of your business website. What are those factors that Google considers for ranking a site? This is what we are going to talk about. Google has issued a list of over 200 ranking factors. Whenever the search engine ranks sites, it considers these 200 factors and decides which sites has fully implemented those according to a local SEO company. This will hopefully let you understand the importance of ranking factors. Google has set guidelines and it is you who will make the site rank atop or on bottom. The domain authority improves when you get quality backlinks and share informative content. 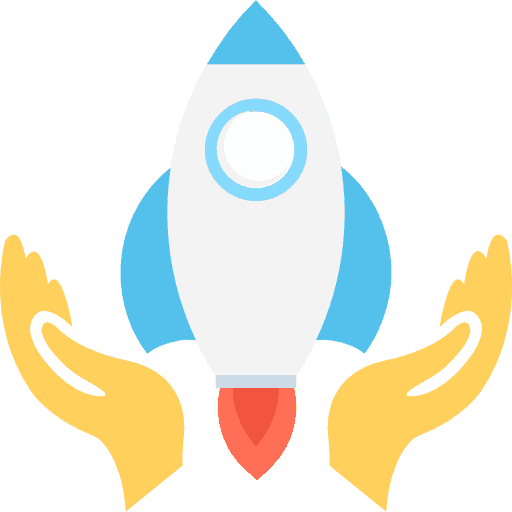 The more backlinks you get, the faster your site will rank. Similarly, quality backlinks come only when you have built a good reputation and create the best content. For example, BuzzFeed or New York Times sites will not have any trouble in getting backlinks from high domain authority sites just because they have the best informative content. The first thing in your local SEO checklist is listing your business on Google My Business. Why you need to do so? The reason is simple and that is to make your business appear in Google business searches. For this you can follow the instructions and steps provided by Google for listing your business. When you will list the business with emails, business name, contact details and exact location, the Google searches for the relevant keyword will show your business name. This will you will get the most local customers and clients looking for your products or services. But local SEO service points out that you shouldn’t just target Google. You will also have to list your business for Bing Places. Bing is a search engine but not as popular as Google. However, some users use Bing for finding places so every business should list it there in order to not miss the customers and potential clients. Every local SEO guide talks about it, and rightfully so. Another local SEO service shared that 32% users around the world use iPhones so they use Apple Maps instead of Google Maps. If millions use Google Maps, there are still millions of users with Apple Maps so you should also list your business and get it ranked for Apple Maps. You can also hire a local SEO consultant to do this for you. The next important thing to do for local SEO marketing is to find out the best, relevant and target keywords for your business. You should know this is the keyword that connects your business with the customers. Everyone uses some keywords to find and search businesses and companies. What are the potential keywords that consumers use to reach your business? This is what will help you find the best keywords for your local SEO for ecommerce. If you have a book store, the customers may use keywords like “book stores near me”, “best book store”, “best book shops” etc. The purpose of this and every local SEO company is finding relevant and the best keywords for your business to rank it at the top. You can use the keyword finding tools like keyword planner, Google trends, Google keyword planner and others. You should also choose long tail keywords as they are more likely to rank faster as compared to short tail keywords. No one denies how important keyword selection is for SEO. So you should do comprehensive research, read studies, do market analyses and use tools to find the best keywords for your business. If you successfully find the most valuable keywords, almost half of your local SEO is done. The on-page SEO is all about optimizing your website to make it appear in top search results – yet another important item in your local SEO checklist. Google has over 200 ranking factors and many of which are in on-page SEO. There are a number of things that are included in local SEO. The keyword research is the first thing to do for on-page SEO. Use right keywords on your web pages, blogs, web content, and optimize them. Title tags and meta descriptions should also be adjusted according to on-page SEO rules and laws. Next comes image optimization. The images used on your site should be optimized, they should have good size, should be clear with proper references of the sources. One of the most important thing is to make your site mobile-friendly according to local SEO services. You should know more than 70% users come through mobile browsers so these users are really valuable. URL structures, web pages speed and easy navigation are other things important for on-page SEO that a local SEO service focuses on. Make your site according to the Google rules and ranking factors. Improve the security and let users have a great user-experience on your business website. Note: All this is very technical. They best to go is to leave things in the hands of experts. Choose a reliable SEO service and select the local SEO packages you need. This might be something new for your local SEO checklist, but local SEO consultant strongly recommend it. Local citation is the process of displaying your business name, address and phone numbers (NAP) on other websites. This can be a mention anywhere on a site or a structured photo with complete business details. There are two types of citations for a local business. First one is structured, which are usually images on sites showing the complete business details. Second is unstructured which can be mentions showing some or complete details of a business. Local citations are extremely important because they are one of the local ranking factors Google considers when it ranks sites. So you cannot just ignore local citations for a local business. Doing local citations is pretty easy, a local SEO service told. Do a complete citation audit to see where your business is cited and in which form. There are tools that help you find all relevant citations. Then, make a plan and find all places where you can list your business, cite company details so that users can find them. Your target should be to build as many citations as possible. This is useful in many ways. First, the search engine will rank your business faster and secondly more people will find your business listed. This will help potential consumers to get complete details about your business. Link building is one of the most important and integral parts of local SEO for ecommerce. Every local SEO service takes it very seriously. With link building, you get more potential customers, organic traffic and this use base plays an important role in making a business sustainable. We are sharing tips that will help you in doing link building for local SEO. First, you should find relevant niche sites where you can publish your content for backlinks. Make sure the sites should be relevant and must have high authority. The better authority a site has, the more quality traffic you will get. Further, work on your content if you want to excel at local SEO for small business. The content should be original, informative as well as engaging. 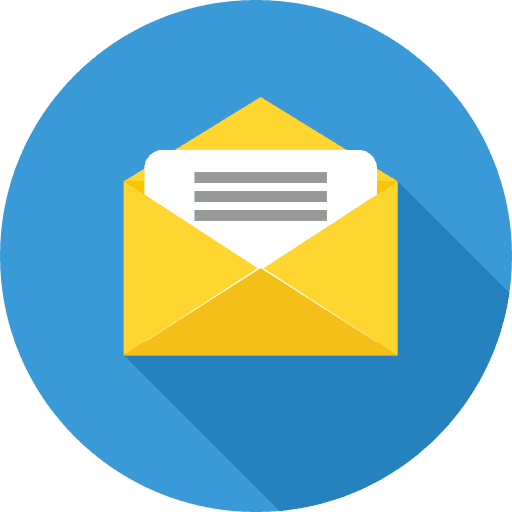 Send your guest posts to the bloggers for publishing on their websites and blogs. When the guest posts are published, you will start getting referral traffic to your own website. It will continue to grow as you keep working on SEO. Find the sources and sites from where your competitors get backlinks. Steal their sources. Use other options like directories for business, business listing, infographics, videos, social media sharing and the like to improve your link building strategies. local SEO SEO experts also recommend to use social sites for content sharing and get valuable backlinks. Customer reviews and testimonials are very important part of local SEO for small business. They also help a business improve its visibility, gain more fame, and become more credible and trustworthy for the customers. So getting reviews should always be on your cards. It should be noted that for a local business, the value of customer reviews is very much. Most of the local clients check customer reviews before they make any purchases. 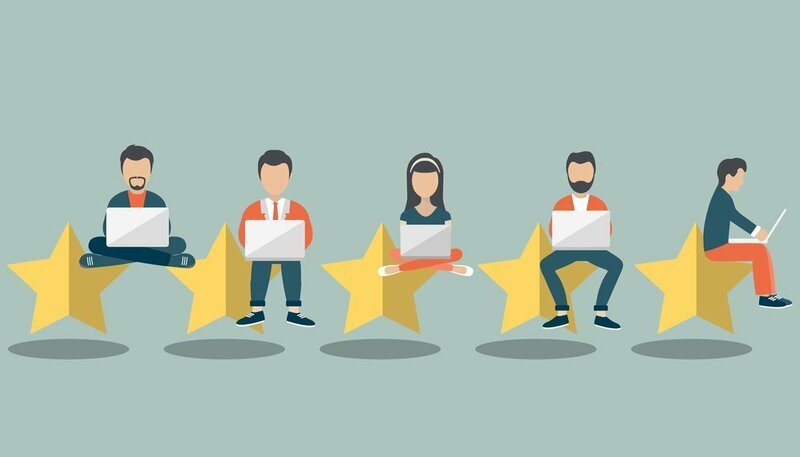 Positive reviews can boost sales as well as client retention rate. Reviews have even further impacts on customers. For many brands the real issue is how to get customer reviews as many local SEO services get queries about it. First, they should have a review section on their website. The customers should be asked for reviews when they are done with buying. Second, for online purchasing, make it necessary for the users to leave reviews. Third, make review process simpler and easier for the clients. There are some other sites which provides testimonials and reviews. You might have heard about Yelp. This is a popular customer review site. They get the products from all brands, test them, use the products and write their own reviews. Amazon is another site which has reviews on every product. Do further research about sites where you can list your products for reviews. You can get help from your local SEO service too. Moreover, if all this is difficult for you, you can hire an SEO service and choose from their local SEO packages. 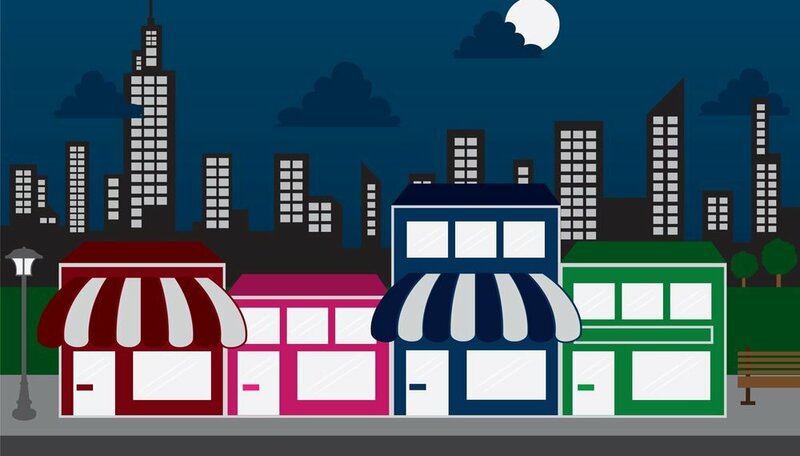 Local SEO for ecommerce stores and small businesses is all about improving the site ranking and making it easy for local consumers to find a business. A good number of things like on-page SEO, business listing, link building, customer reviews and local citations surely improve the local SEO. With a better local SEO, a business has more chances to attract more customers and make more sales. We hope you learned something from this local SEO guide. Good luck!